One of the challenges of teaching children to read is knowing when to push them and when to be patient as they slowly acquire their linguistic knowledge. Skilled teachers are able to read the body language and verbal cues of their students and shepherd them accordingly through this often arduous, but seminal, part of the education process. But for the more than one million students with a learning disability, such as dyslexia, this process brings with it an entirely different set of challenges that require a more individualized approach to teaching and learning. A Drexel researcher is trying to shed new light on the learning process -literally- by using near-infrared light to study the brain function of students with learning disabilities in hopes of making a tool that can help guide them along the way. 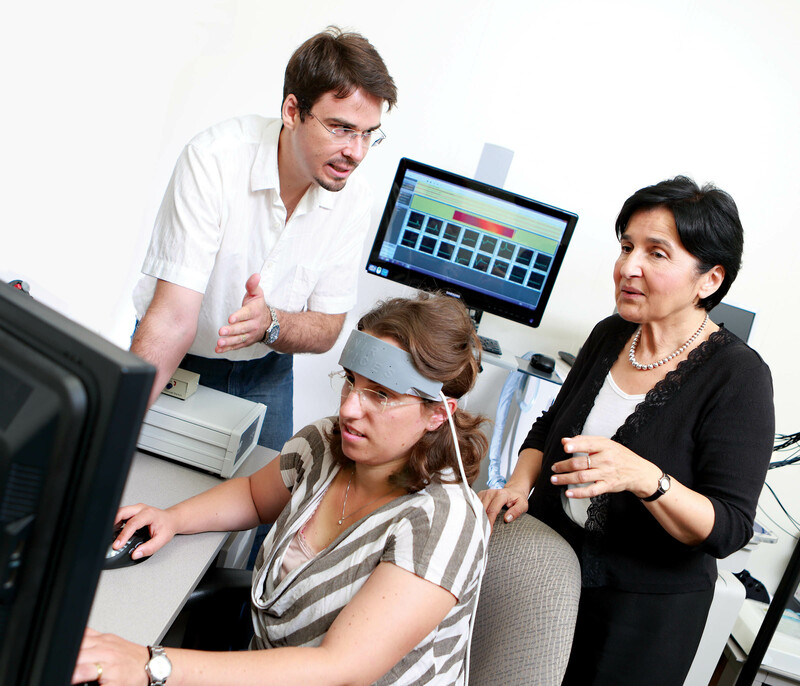 Meltem Izzetoglu, PhD, a research professor in the School of Biomedical Engineering, is teaming up with experts in reading disabilities and software developers at Haifa University in Israel to gain a better understanding of brain function in people with learning disabilities. They will create a reading tutorial program that can adapt to their learning pace. 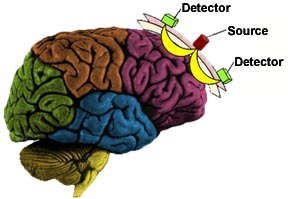 Izzetoglu is conducting a study that uses functional near infrared spectroscopy, a technology that essentially emits near-infrared light through a sensor to track the activity in the frontal part of the brain –the part that is active when we have to focus on performing a task. The study monitors students using tutorial software called the Reading Acceleration Program (RAP), developed at Haifa. This program’s Hebrew, German and Arabic versions have proven to be effective for teaching youngsters who have difficulty reading or have been diagnosed with a learning disability. Izzetoglu’s research will guide the development of the first English version of the software. By using fNIR to monitor users while they work through the lessons, researchers are able to monitor the oxygenation of blood in the user’s prefrontal cortex –the part of the brain that is active when focusing on an activity. This insight can indicate when users have mastered a skill. When there is less activation of the prefrontal cortex during an activity this means that the user does not have to focus as much to perform the task –so they probably have a good grip on the lesson. Similar applications of fNIR have been used to track the learning curves of pilots and surgeons, as well as to monitor the cognitive work load of air traffic controllers to determine when they’re mentally exhausted. The Haifa researchers plan to integrate the fNIR technology with their program so it can use the brain imaging data to adjust lessons in real time based on oxygenation in the prefrontal cortex. This will produce a unique learning experience tailored to each user. Izzetoglu and her associates at Drexel are currently recruiting study participants to try out the reading software with the fNIR monitoring. Candidates must be between the ages of eight and 10 years old, right-handed, native English speakers with vision correctable to 20/20 and no history of neurological disorder or depression. The fNIR headband used for the study is a non-invasive way to monitor users while they are working through the reading tutorials. The study gives participants a free copy of the reading software, which includes 24 sessions over a three-month period. The first two sessions and the last two will be administered by Drexel researchers, two of which will include monitoring with an fNIR headband at Drexel. Participants are also eligible for monetary compensation.